President Trump is expected to sign a memo on Wednesday calling for an end to the federal conservatorship of the Fannie Mae and Freddie Mac mortgage guarantors, Housing Wire reported. In 2008, the two government-sponsored enterprises were brought into conservatorship during the financial crisis by the Obama administration, their profits eventually siphoned off by the U.S. Treasury, effectively limiting the number of mortgages they can guarantee in a given year. 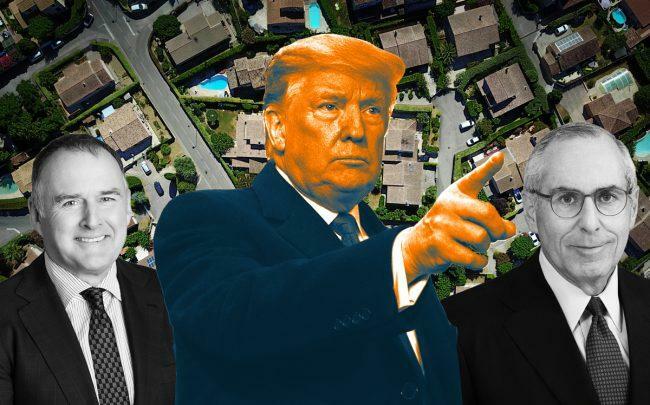 Trump officials have previously gestured that they would like to see the two publicly-traded companies leave federal control, including the entrance of competitors into the secondary mortgage market. Under the memo’s guidelines, the Department of Housing and Urban Development and the Treasury Department are to work together on unwinding the GSEs from government control. The White House also said it would work with Congress on more sweeping housing finance reforms.